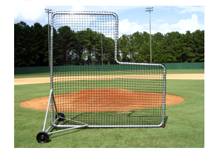 Practice Sports makes it easy to find the best pitching screen for your needs. 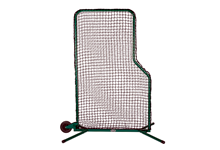 We offer a wide variety of baseball screens. From 1-piece to portable, with foam padding, and even wheels; we can help you find the best L Screen for your purpose. Shop by the most popular brands, by age group or browse our L-screens by features or by size. 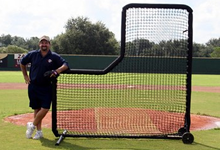 xYou can use the L-Screen for other sports, however keep in mind that the life-span of the netting may be affected. 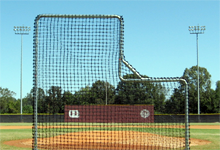 xWe do sell the L-Screen frames and L-Screen netting separately, so just make sure the model you are looking at includes both the frame and net. xThe size of the L-Screen depends on the height of the people throwing from behind the L-Screen. xNot all L-Screens are considered portable. Some models can have wheels added and some have screens that can be quickly and easily taken apart. xAll of the L-Screens are a pillow-case style, meaning they slide over the top of the frame. 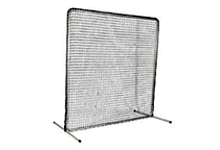 This allows the nets to be easily replaced and taken off if needed. 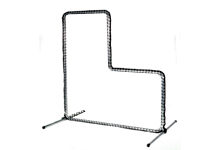 xMost of the L-Screen frames have a round tubing. Round tubing tends to be less susceptible to warping or bending under pressure. xSure, you can definitely build your own L-Screen frame using PVC piping. Although the downside to using PVC is it is prone to cracking and breaking. 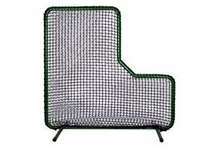 xThe L-Screen frame can be left outdoors if needed, however the netting should not be left outdoors. Typically you would also want to keep the frame inside as well. xThe netting is what is mostly affected, so it just depends on the guage netting used for the material. 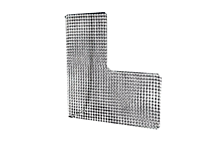 We have many different nylon nets available for use on L-Screens. 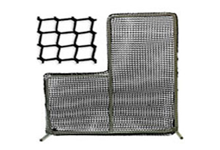 xMany of the L-Screens can have wheels or rib-savers added. 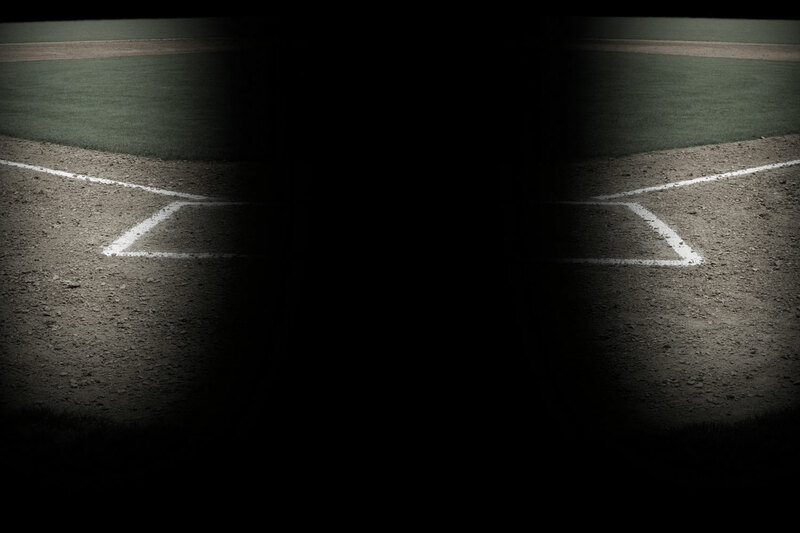 The wheels are for portability while the hip-saver is to better protect the pitcher. 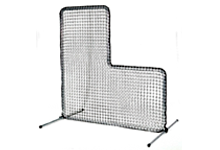 xAll the L-Screen frames are heavy-duty and can withstand direct hits from balls. The netting will wear down before you ever have any issues with the frame. xYes, all the L-Screen frames are easy to assemble. They either will have a bolt together frame option or some have a push-pin option (Quick-Snap) for quicker setup and takedown.